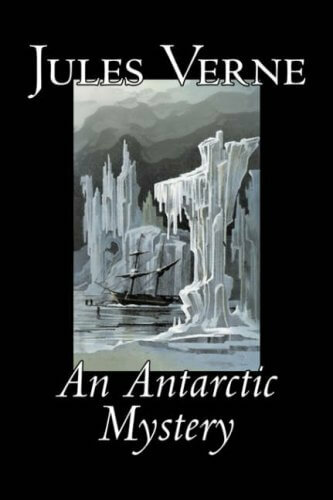 An Antarctic Mystery by Jules Verne falls in line with the rest of his classics as an amazing book that holds your attention until the very end. And in keeping with the rest of his books, this one includes its own share of scientific jargon and explanations to keep you entertained. An adventure novel that takes place in the far south of our globe, this book is very well-written. The book is about Mr. Joerling, a rich man who embarks on a ship called the Halbrane. Captained by the mysterious Len Guy, it’s purpose is to go to the Antarctic regions to find Len Guy’s brother, William Guy, who has been missing for eleven years. 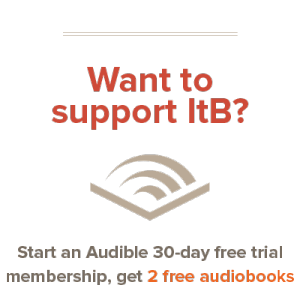 The entire book leaves you in suspense as unexpected things happen to the Halbrane and it’s passengers. The continuous twists in the book leave you entertained and surprised at the final outcome of the story. Like most other novels by Jules Verne, this one has no shortage of scientific explanations. Because the book was written in the eighteenth century, the incorrectness yet plausibility of Verne’s theories are entertaining and refreshing. If Jules Verne had not been an author, he most certainly would have been a scientist. I really enjoyed reading this book. You don’t often find many adventure books about Antarctica, so it was a nice change from the usual glut of science fiction and fantasy books that flood the market. All in all, if you like adventure, or even action, you can’t go wrong with An Antartic Mystery; you will be entertained. And, even better, it’s a public domain book, which means that you can download it on the internet for free! Click on the above link to download this book in PDF format.